Pets bring joy to us on a daily basis and keeping them safe during the hustle and bustle of the holiday season should be your top priority. Your pets certainly do enjoy the decorations and gifts as well as the treats. Enjoying the holiday season by dressing up your pet and creating memories can be a lot of fun. 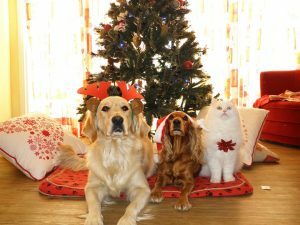 When preparing for a holiday party, make the necessary arrangements to deal with emergencies and also make sure that your pet is enjoying the party as much as you are. Emotional support animals are more emotionally present than regular pets and as such are more sensitive to the extra activity going on in a place they consider home. 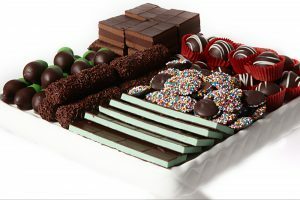 It is necessary that you take all the right measures to keep them happy and healthy through the holiday season. The first step to a safe holiday season is ensuring you have an emergency pet clinic or hospital near your location. You need to do everything you can to keep your pet healthy and safe – and make sure he doesn’t swallow something dangerous or unhealthy. Here are a few things that you can do to ensure your pet’s safety if you plan on throwing a holiday party. Christmas trees, lights, ornaments; it can all get a little overwhelming for your pet and they might try to destroy it or eat it. As a pet owner, you need to make sure they are not harmed in any way, getting fr esh trees is often the theme in many homes, but it is sprayed with preservers and the natural chemicals that a tree releases when its cut down can be very harmful to your pet if they swallow even a little. Hence protecting the base of the tree is extremely necessary to ensure your pet does not get harmed and also spray some lemon scented air freshener to keep your pet away from the area. For most holiday parties, alcohol is often part of the feast; try to inform your guests that the alcohol is not for your pet. Even a little bit can lead to vomiting, diarrhea and even cause permanent damage to their stomach lining, leading to a slew of health disorders. 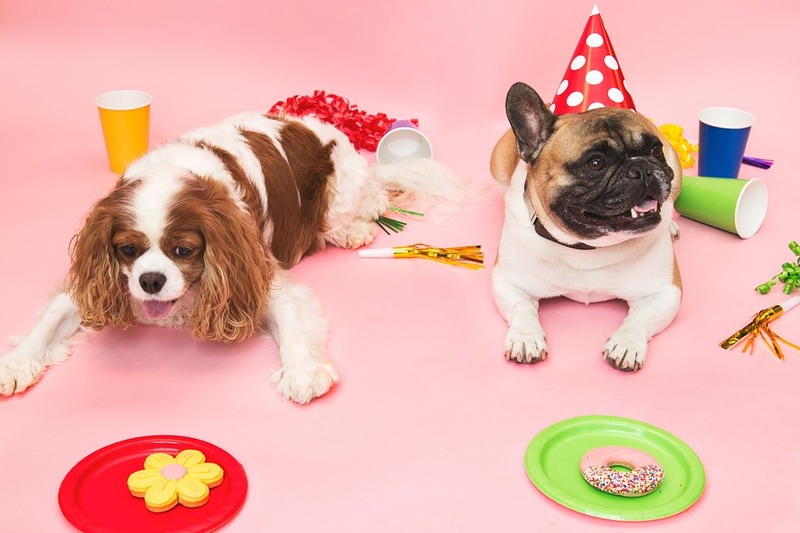 Remember your food is not their food, discourage your guests not to share any chocolate desserts with your pets – or at least first ask you before feeding your dog. Make sure you keep a bowl out full of your pets favorite treats in case any guest wants to feed your pet. If you are planning on treating a lot of people to a party make sure that you set up space for your pet where they feel safe. A lot of people gathered at your home can be scary for your pet and they might need to feel safe. Create a space with your pet’s favorite toy, and keep his bed away from the crowded area. It is necessary that you inform your guests on how to treat your dog, do not accept pets as gifts or give a pet as a gift. Pets are a choice and a responsibility. After the entire bustle your pet may not take kindly to a sudden addition.